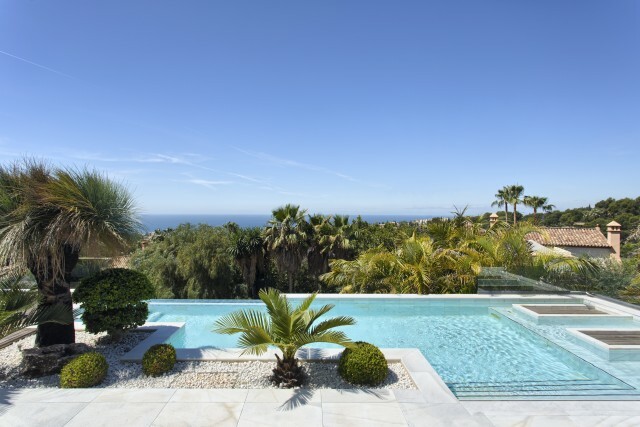 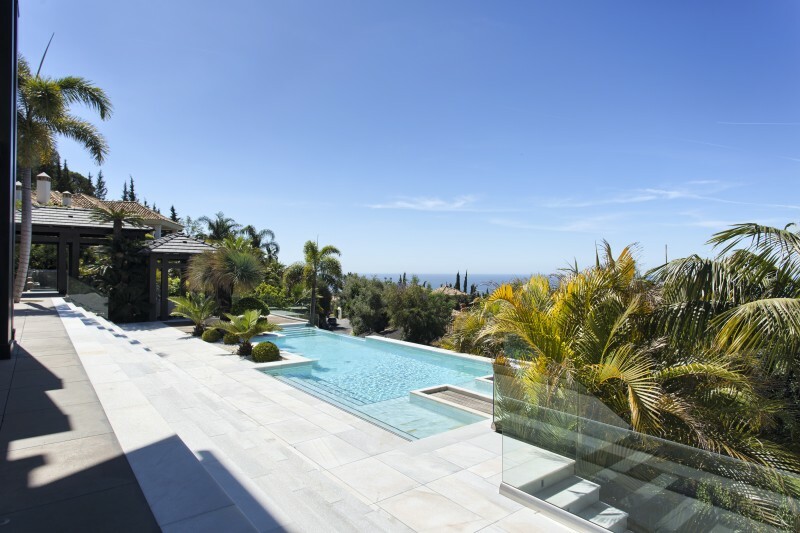 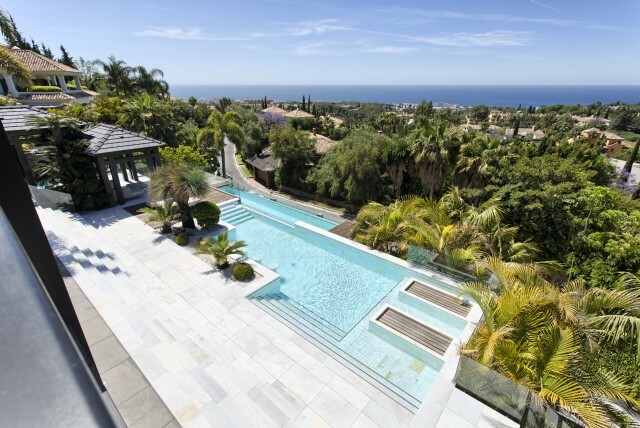 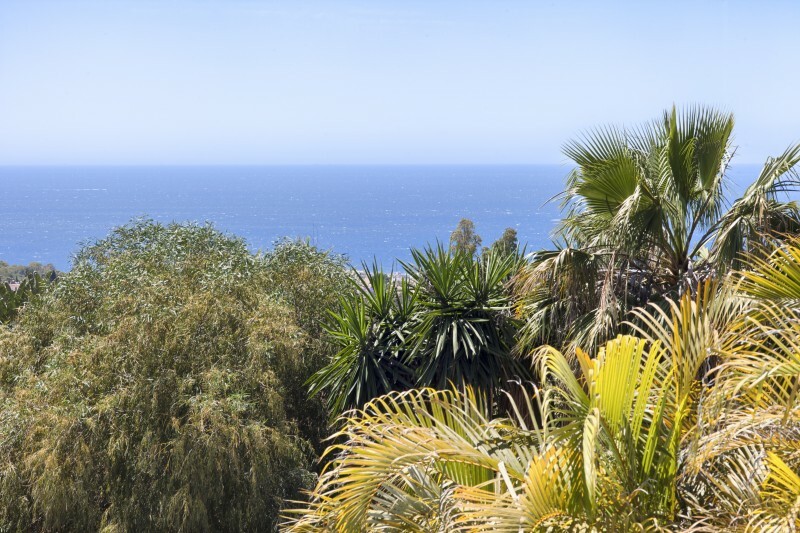 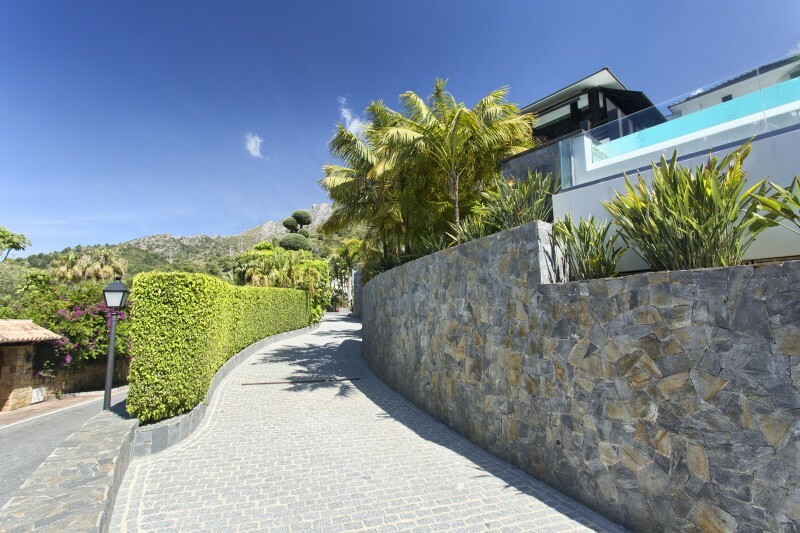 Cascada de Camojan is one of Marbella´s most prestigious residential locations situated on the Golden Mile just a short distance from the Town Centre. 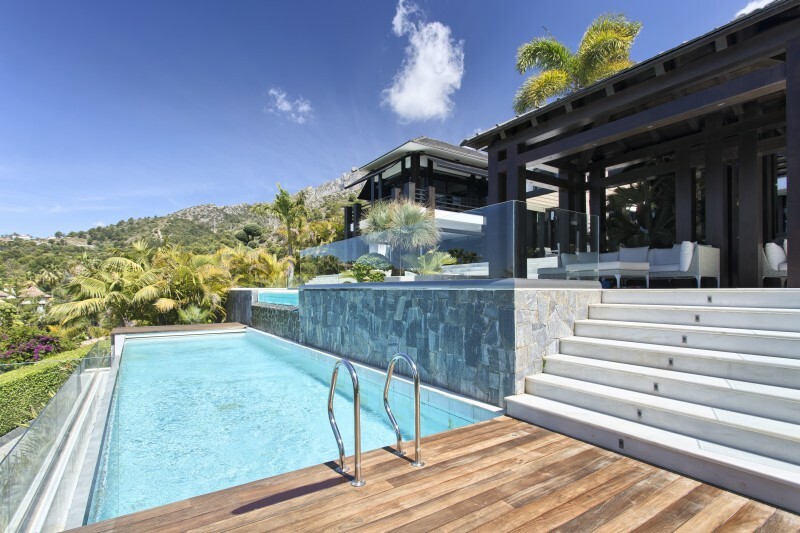 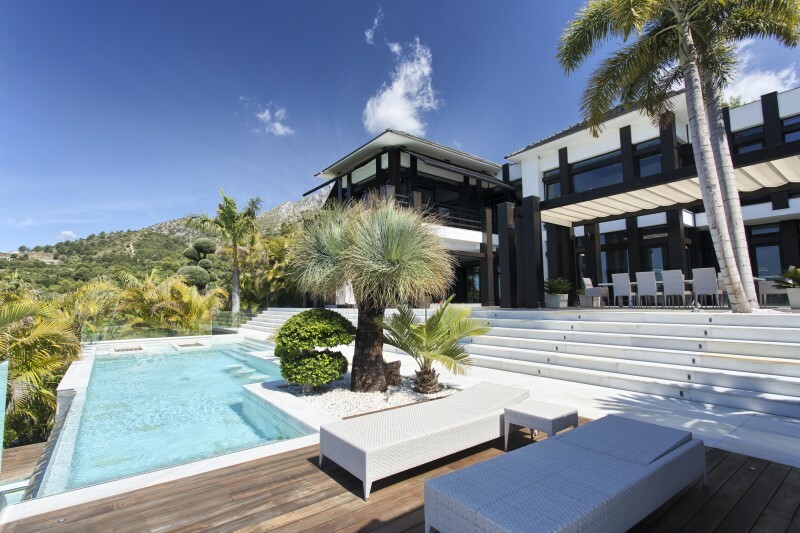 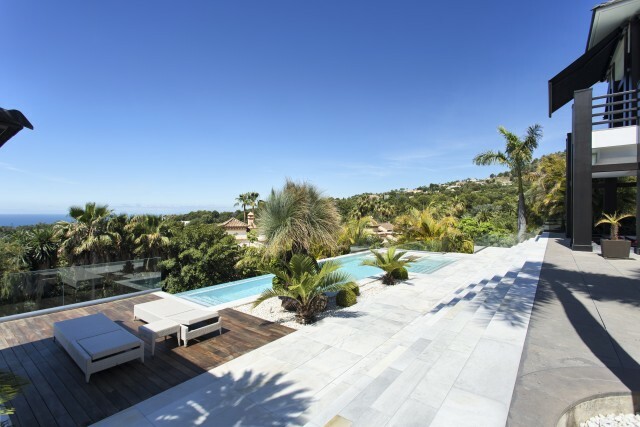 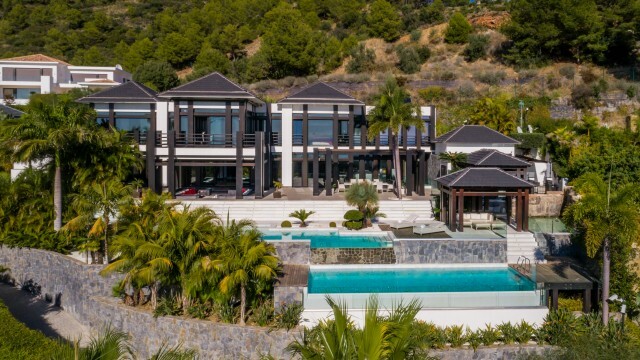 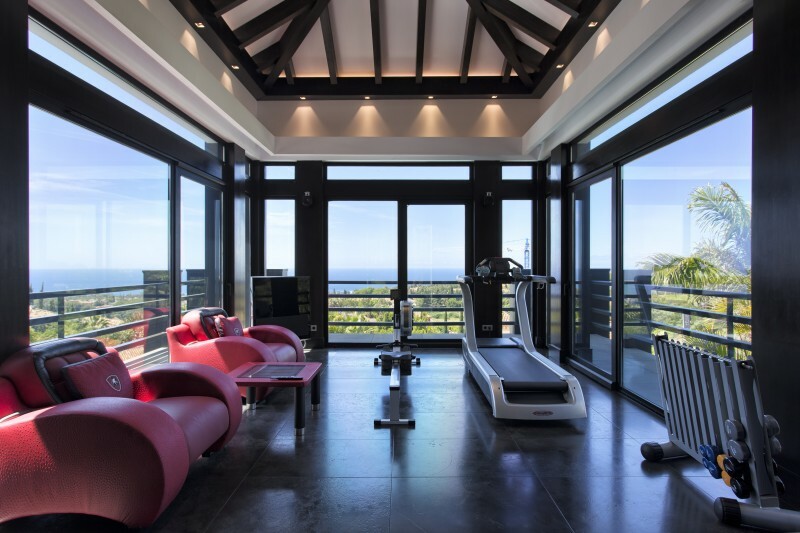 This is one of Cascada de Camojan's most spectacular and distinctive homes standing in a 2,000 m2 plot with amazing views to the Marbella coastline and the Mediterranean sea. 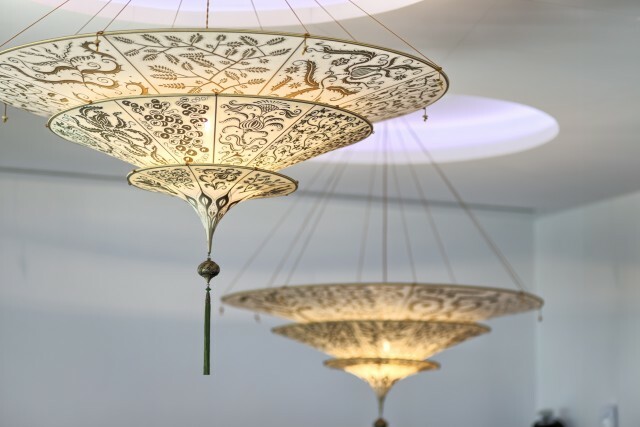 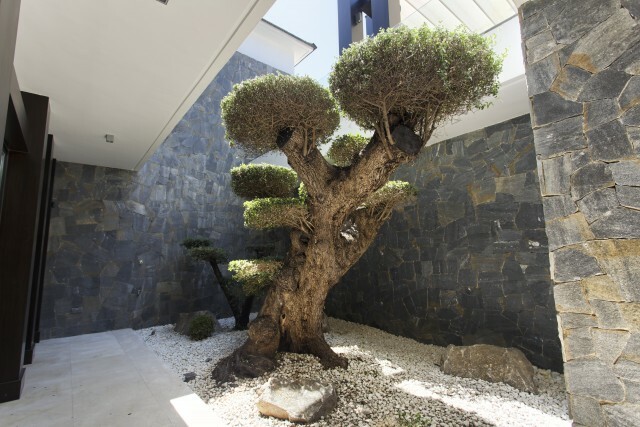 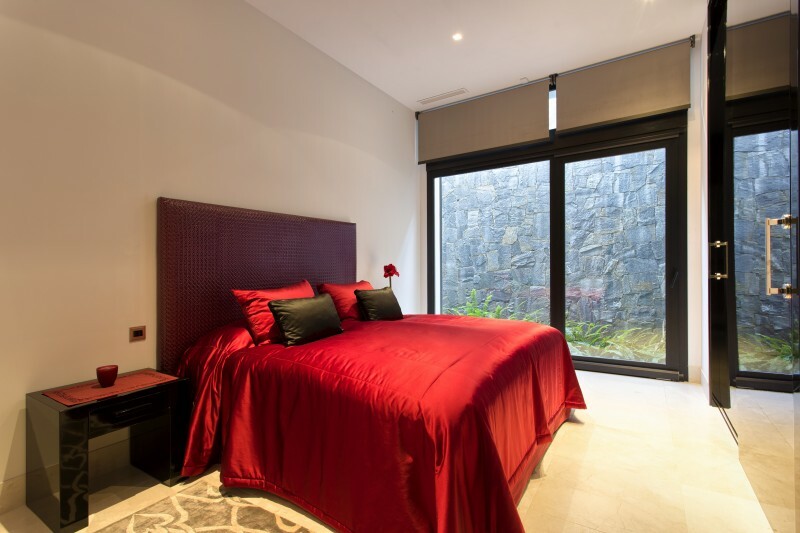 The villa is built to an imaginative and distinctive design incorporating a high standard of quality fixtures and fittings throughout. 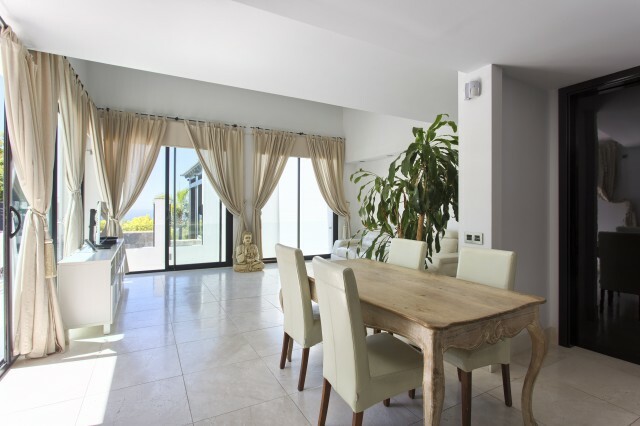 The accommodation is bright and spacious with large windows making the most of the views. 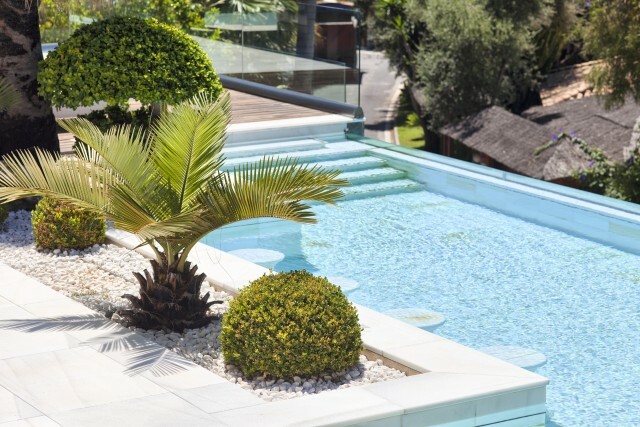 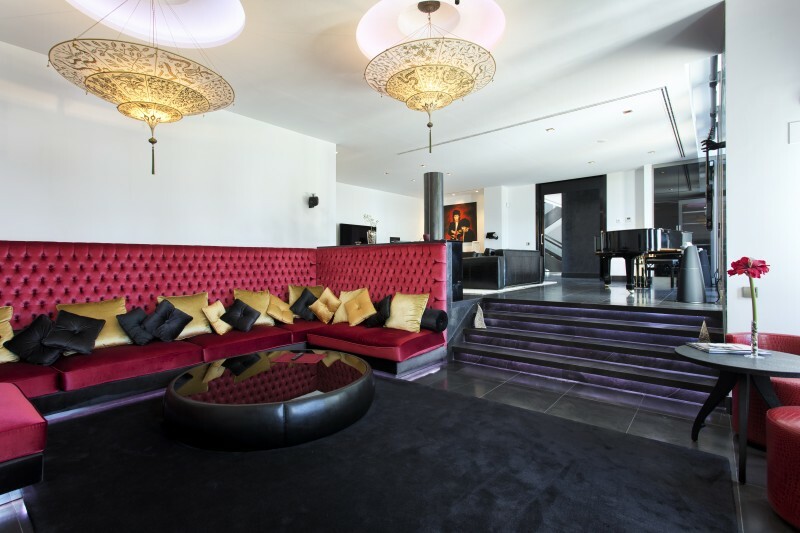 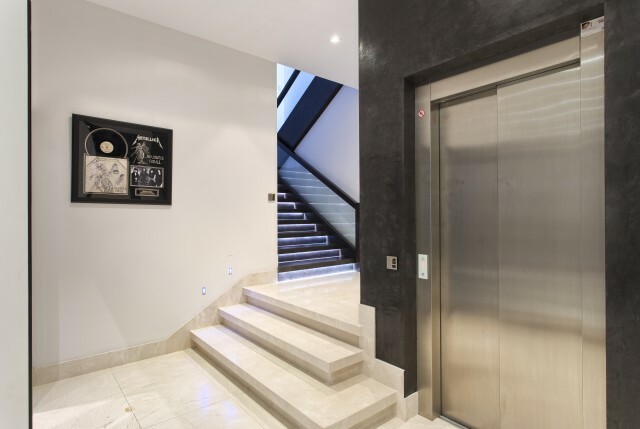 Large, elegant reception rooms lead out onto infinity terraces and there are even 3 heated swimming pools in different styles together with a spa area with steam room. 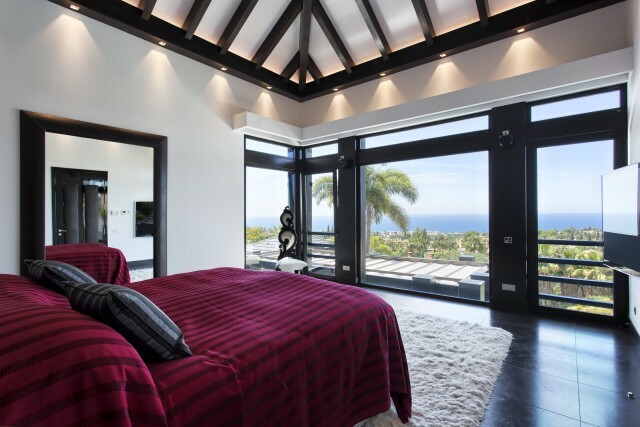 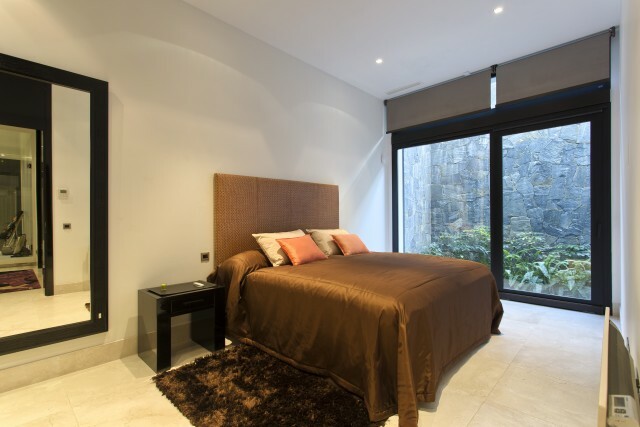 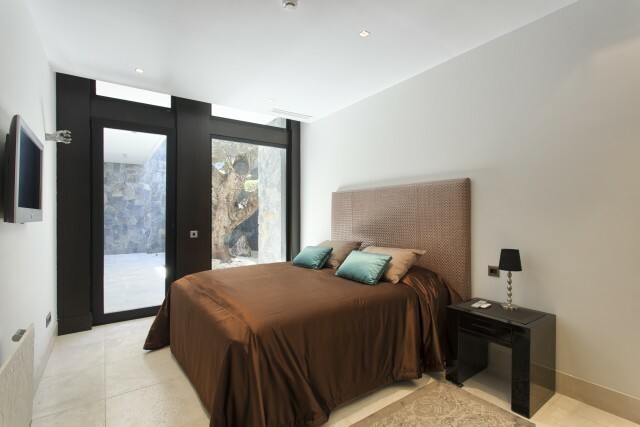 The villa has a total of 8 bedrooms with 7 bathrooms including a two bedroom guest or staff apartment. 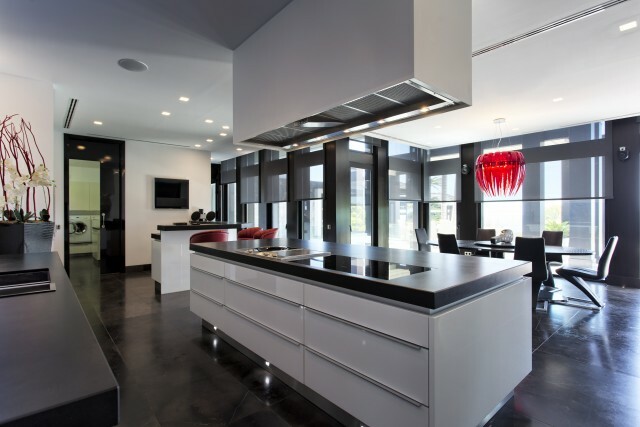 The kitchen is by Poggenpohl with Siemens and Miele appliances and the house property features a Domotics system and B&O sound system. 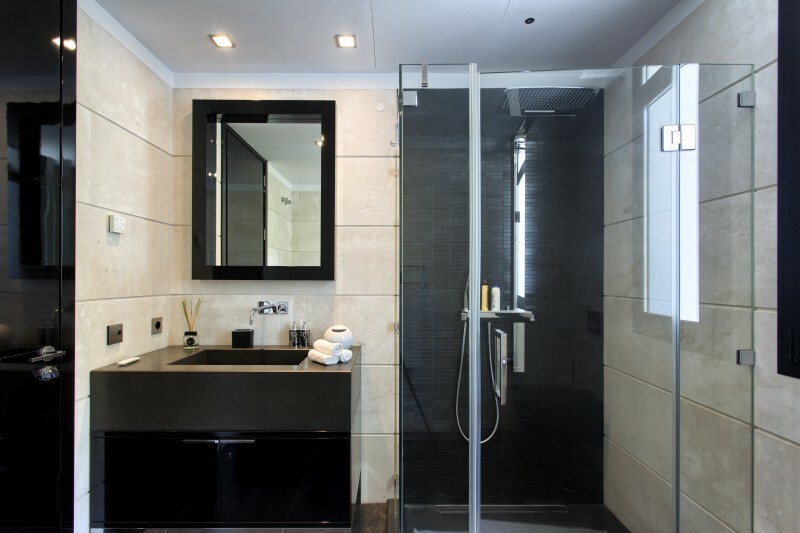 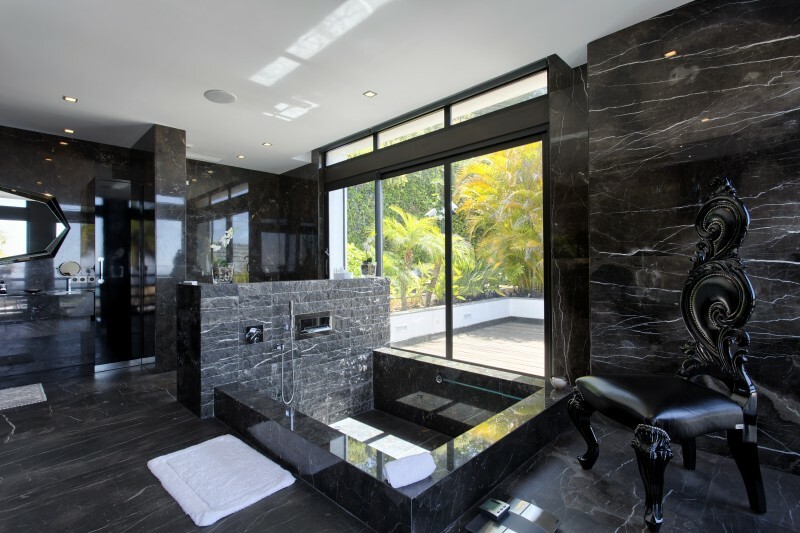 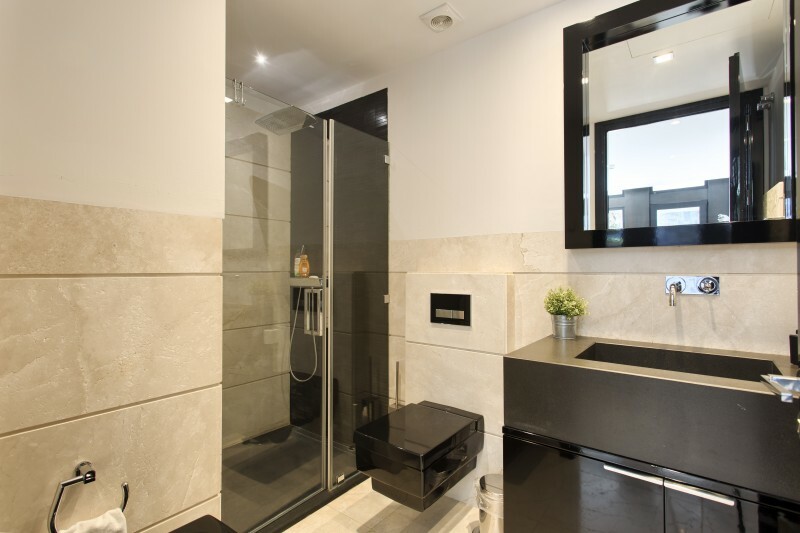 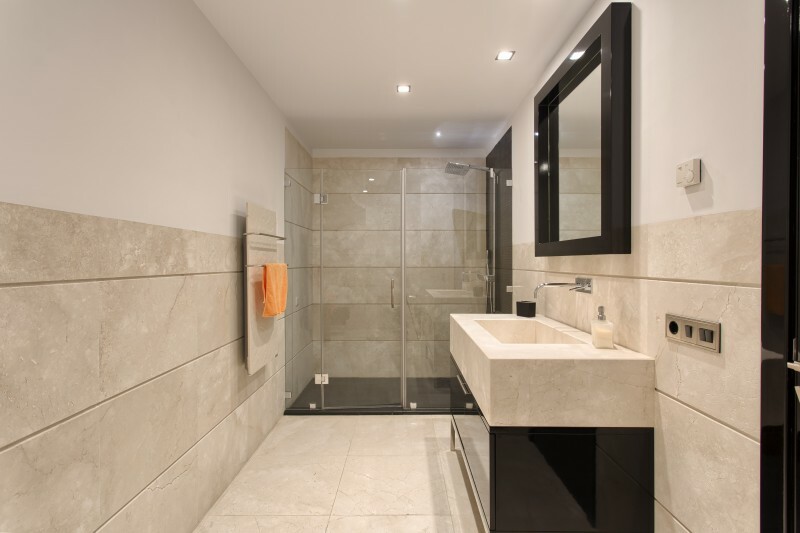 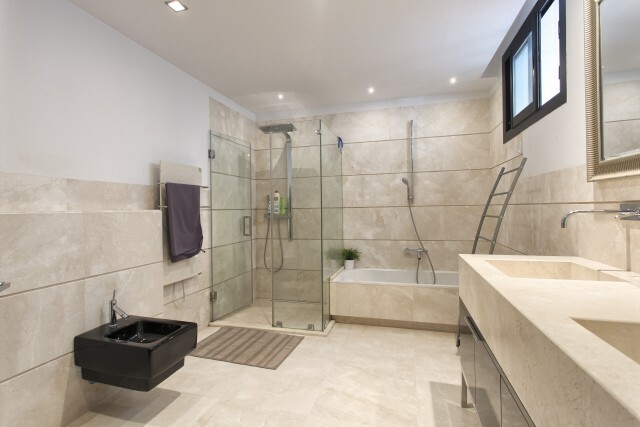 There is of course hot and cold air conditioning with under floor heating installed throughout the property. 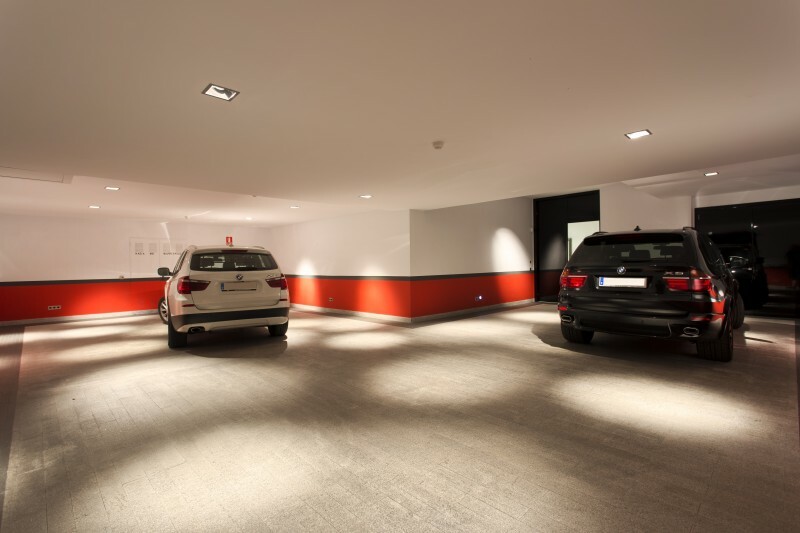 The large garage has space for 4/5 cars.